If you were expecting a Wonder Woman sequel, we’re glad to let you know that Wonder Woman 2 is going to happen, and has been scheduled for a December 13th, 2019 release in the USA. The only confirmed member of the cast so far is Gal Gadot, who astonished us with her performance in the first movie. Patty Jenkins, director of Wonder Woman was born the 24th July, 1971, in California, USA. She has been working as a writer and director since 2001, when she released two short films: Velocity Rules and Just Drive. She has also directed some TV episodes such as Entourage (2006) and Betrayal (2013). Producing Wonder Woman was not a simple task, and making a sequel for the beautiful princess Diana is not going to be easy either. Jenkins is still not confirmed as the Wonder Woman 2 director, but she is hopeful and full of ideas for the sequel. 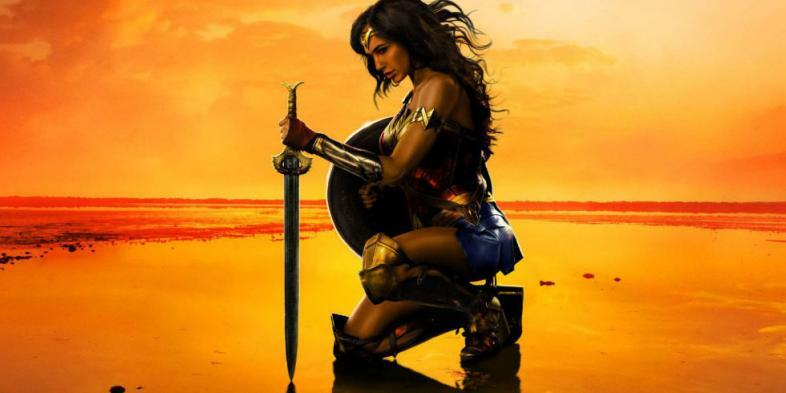 Jenkins twitted to Collider on Jun 29 that her role as director for Wonder Woman 2 has not been confirmed. This could be due to salary negotiations or perhaps the idea of using a new director to bring new creative angles into the sequel. Wonder Woman has been a total worldwide success. With a $149 million dollar budget, it has made a domestic total of $391,903,706 and worldwide sales of $782,503,706 million dollars. Undoubtedly, Patty Jenkins – director of the film – has done some decent work with the first film, showing that the world is not full of ladies in distress, but of willing women, as dedicated and determined as Diana herself. The plot for Wonder Woman 2 is still unknown, but we’ll share it with you as soon as we have it. Jack is a barbarian warrior who rode the lightning all the way to Mount Vicious and back. He was bestowed powers by the God of Thunder and harnesses it to send shockwaves across the gaming industry.